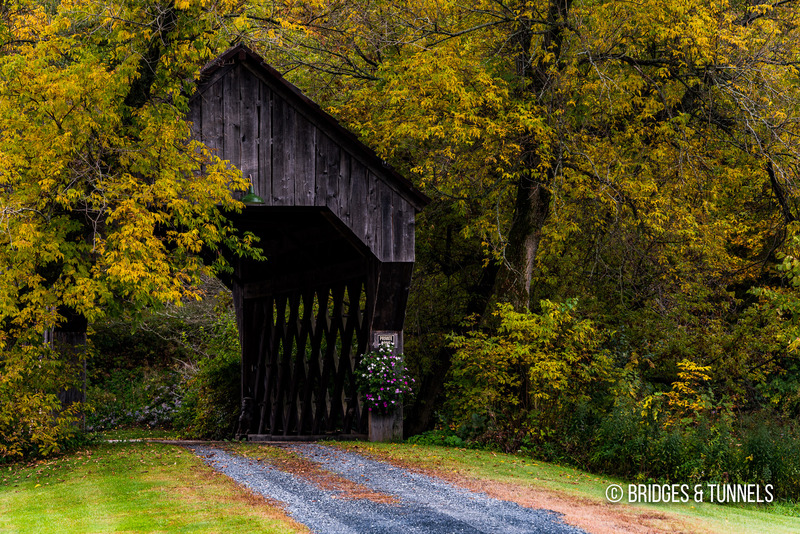 The South Pomfret Covered Bridge, a covered Town lattice, carries a private driveway over Barnard Brook in Windsor County, Vermont. Known as the Garfield Covered Bridge, the bridge was originally constructed over the Green River on Carpenter Hill Road in Hyde Park in Lamoille County. The crossing was bypassed by a culvert in 1965. The derelict bridge was sold to a developer in 1971 and split in half. 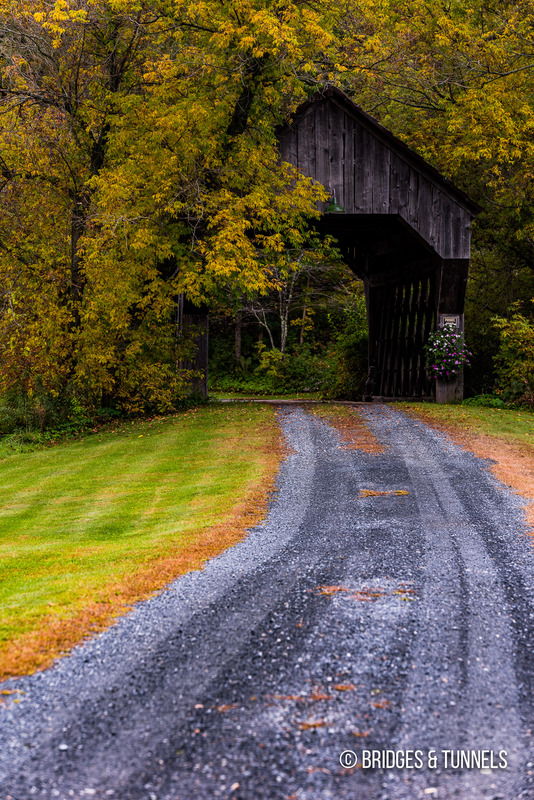 In 1973, Cummings Construction utilized one half of the Garfield Covered Bridge and reinstalled it onto the private driveway in Windsor County. The other half was used in Brownsville as the Twigg-Smith Bridge which lasted until 2001.